Summer is quickly coming to an end it’ll be Fall before we know it. Back-To-School is in the books and the weather is changing. There’s a chill in the morning air and the leaves are just slightly beginning to change color. I love the fall and the new school year, but are we really ready to let go of the fun and care-free days of summer just yet? The warmth, the sun, the joy. It’s something to remember and hold on to as long as we can. 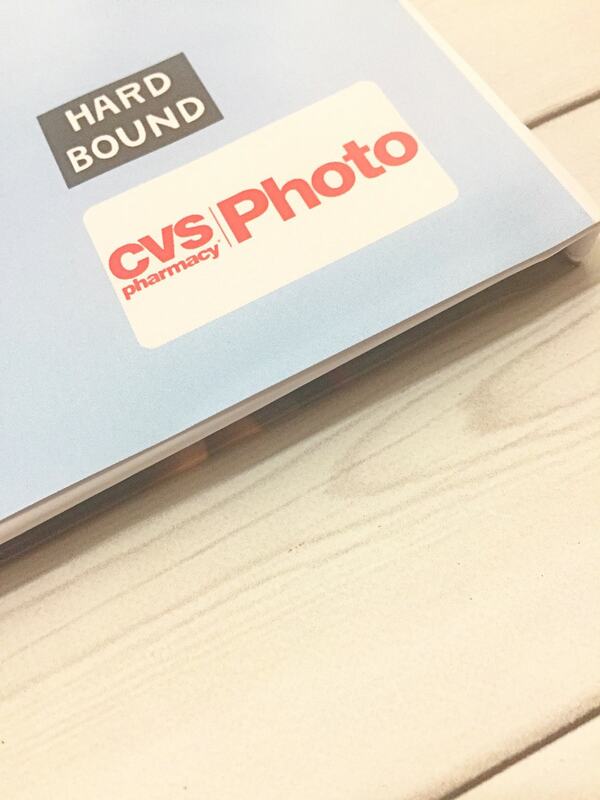 Aside from contemplating late September trips to the beach and pretending that it stills gets dark at 9PM, one of my absolute favorite ways I hold on to my summer (and most other) memories is getting a photo book done through CVS Photo. 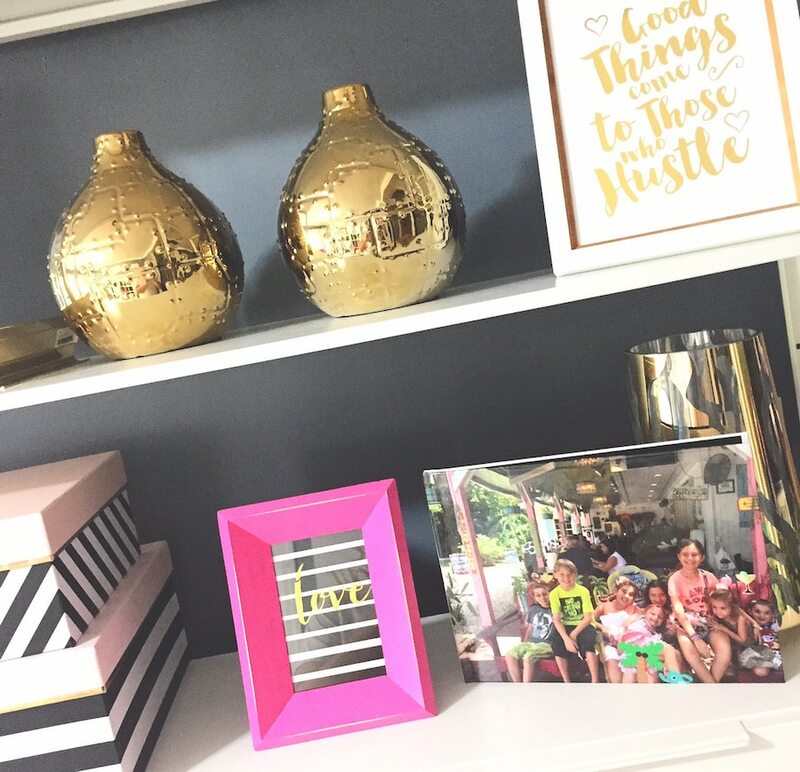 CVS Photo is awesome because it’s just so easy to “photo your way,” whether it’s by creating customized photo gifts and décor, ordering your favorite prints from your Facebook account or camera roll via the CVS Pharmacy Mobile app or having all your photo products shipped directly to your home via their website! choose to ship their products directly to their home. Personalization: There are so many wonderful options to choose from!!! Customers can choose from a variety of products, project templates, and style options to suite their unique styles. Quality: You can’t beat the results and service, especially for the price! CVS Photo is committed to providing its customers with unique, affordable, and high-quality photo products for any occasion. Seriously…it was so easy it was crazy. It took me, literally, a few minutes to put the entire book together. Click, pay, and wait for it to arrive in my house. And pulling the picks right from my hard drive, camera roll, Facebook page, and Instagram account is brilliant. 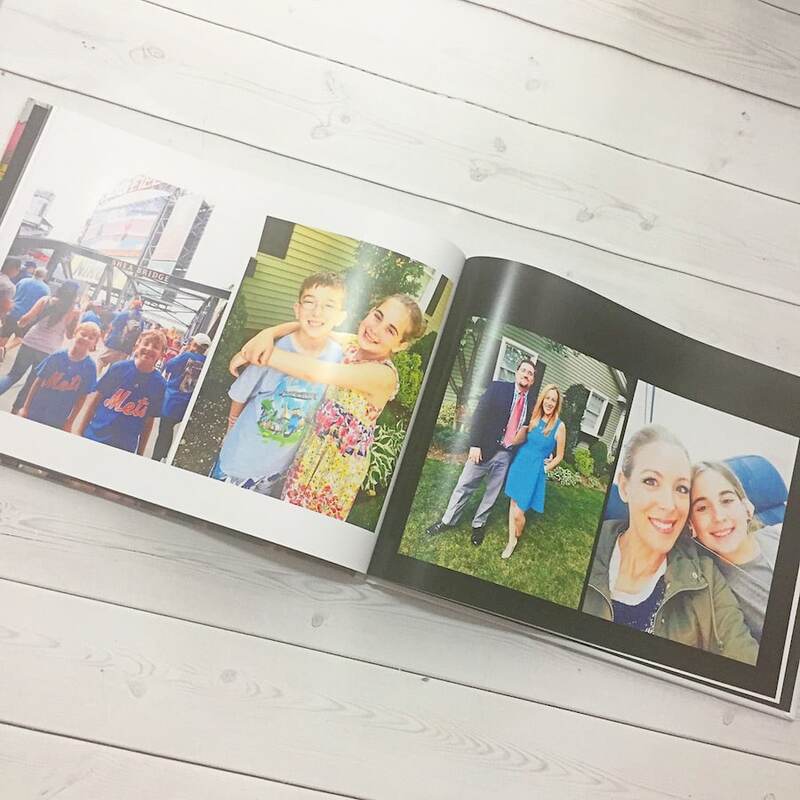 I love it, I love the book, I love holding onto the memories, and I love that all those gorgeous pics are not lost forever in digital purgatory! Bonus…my kids love the books even more than Bill and I do. They are ALWAYS looking at them and remembering. It’s so amazing to see. I can’t get enough. Give it a shot, I know that you will be happy that you did!! Visit my post about my awesome CVS Photo book and then leave a comment answering my question. I will select 1 winner to be drawn at random, with the winner announced on the post. I am working on this post in partnership with CVS Pharmacy, Inc.. All opinions are my own. I love this! I have a bazillion photos, and I need to do something with them. I’ve got to get over to CVS. Those photo books look great. We have so many pictures of our last trip that we haven’t been able to figure out what to do with. This is a great option. I absolutely LOVE seeing all of the photos that I take throughout the summer on display and it is great to know that CVS has so many creative photo display options. Happy last day of summer! I’ve used CVS to get some picks to my grandparents because they don’t use Facebook. I use to work in a Kinko’s facility and did photocopies (and more), and CVS has some decent equipment. It also makes it easy for me, since they are only a block away. I’m sad that summer seemed so short. The weather here didn’t start getting warm until mid july. I love CVS and am happy we have one locally. I get all my photos from them when I can. I love this idea! I have tons of photos that I could do this with. I wish we lived close to CVS. 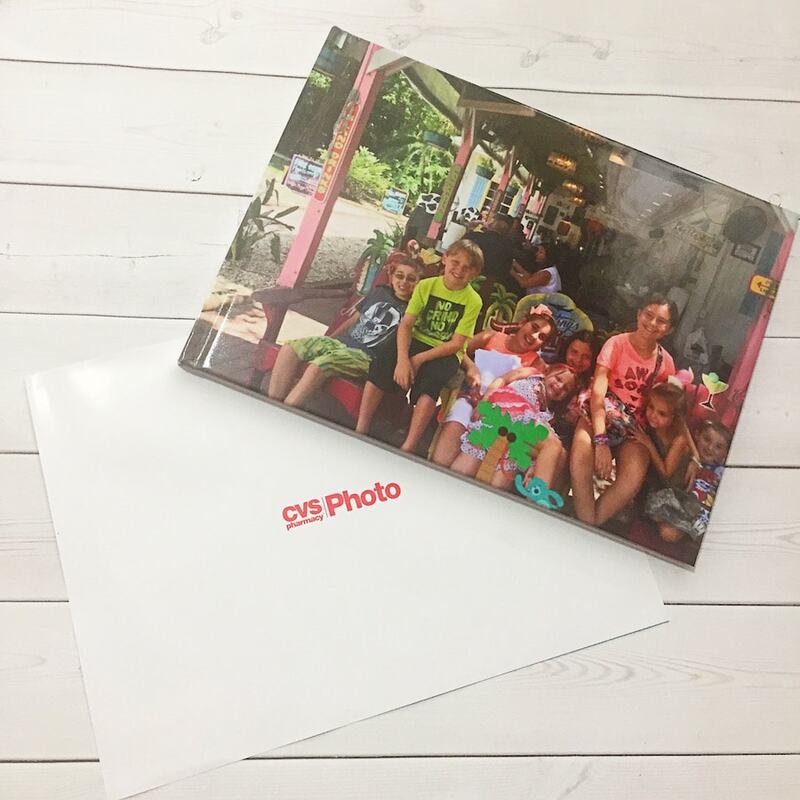 We always get our photos developed at CVS – so quick, easy and convenient. Would love to get us a photobook one of these days. I love that CVS is close by our house, makes it so easy to have photos printed and I can swing by and get them. The photo books make great holiday gifts too! I’m not ready to let summer go. I’m going to have to make a few photo books.